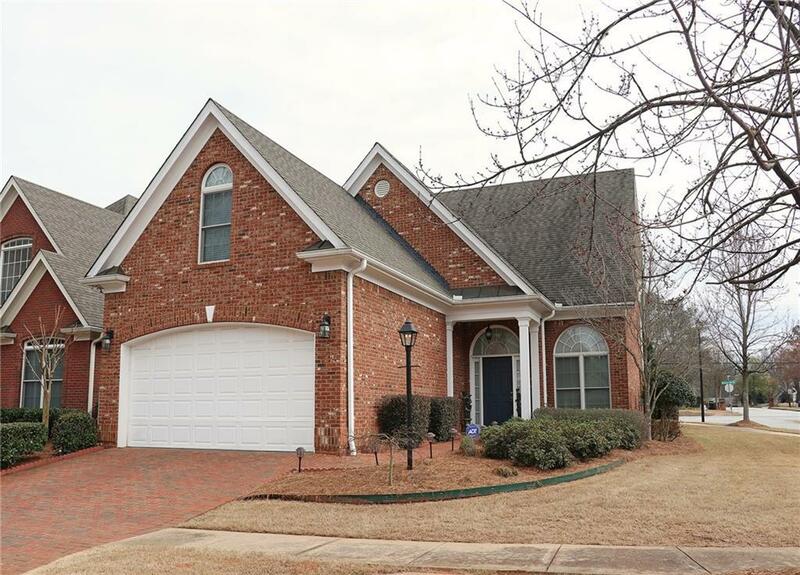 Exquisite Corner Lot All Brick Home in the sought after Brookwood school district. 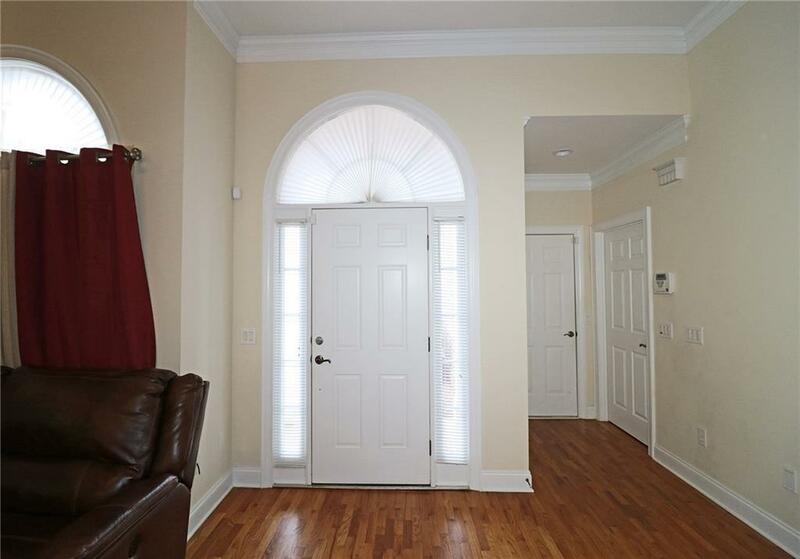 This home has been beautifully maintained. 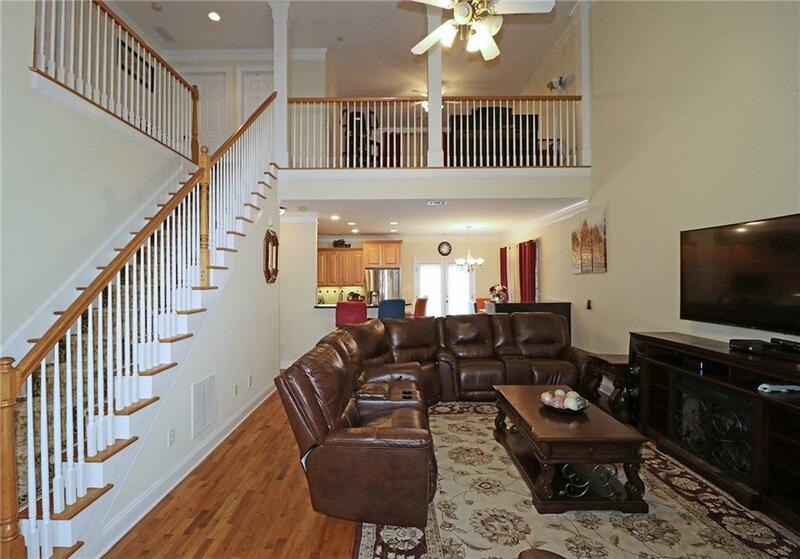 Gleaming Hardwood Floors-Granite Counter-ustom Cabinetry-Central Vac and tons of Storage. Double Side Fireplace separates Living Room and Dining Room. 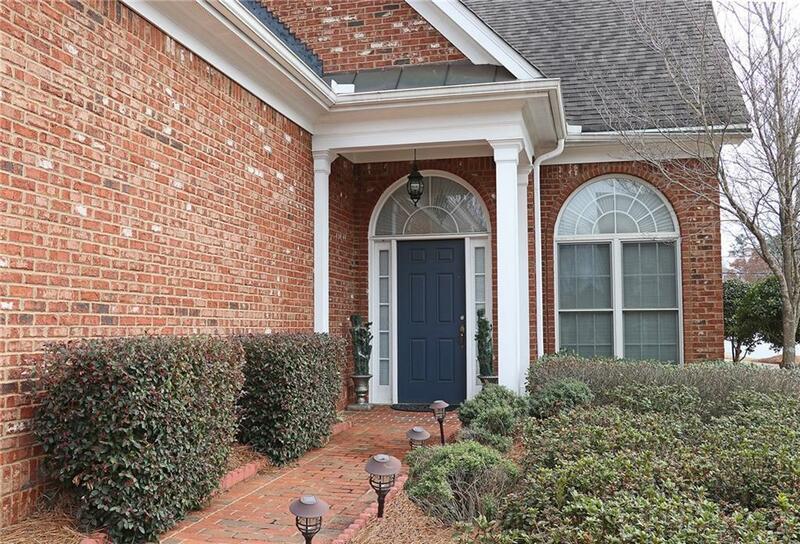 Gorgeous Master on the main has double Vanities and Huge Walk in closet and a whirlpool tub. Brick Fenced in yard. This is a must see.